RWGPS Links (Map + GPS + Cue): Last Updated 5:30 June 7th 2018. 2019 Hotel Information: Note the hotel is not affiliated with the ride beyond this block of rooms and won’t be able to answer any questions. When at the start/finish please be quiet and respectful of other guests. A block of reservable rooms will be made available in the Spring for riders wishing to stay at the start/finish. 2019 Event Information: The route and details are the same as the last few years; see below. 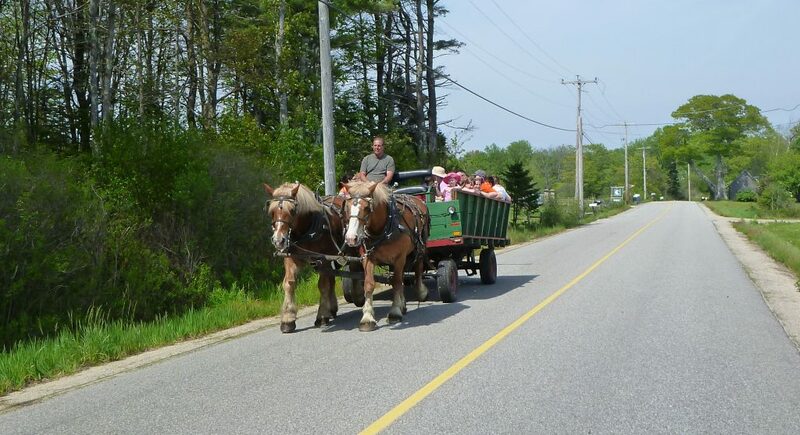 This is one of our more popular events and is a great “tourist” ride for those new to New England. The Portland 400k is notable in that it has the least elevation gain per mile of any NER ride at approximately 35ft/mile for roughly 8800ft of total elevation gain. For comparison, this is only slightly more climbing then on the Boston 200k to New Boston, MA. That said, the 400k is constant short rollers so be prepared to always be climbing or descending — this is not a flat or easy ride. 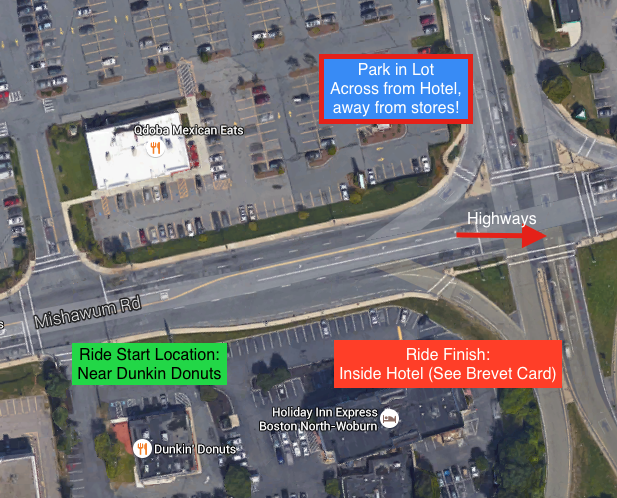 Both distances will leave from the parking lot of the Holiday Inn Express in Woburn. 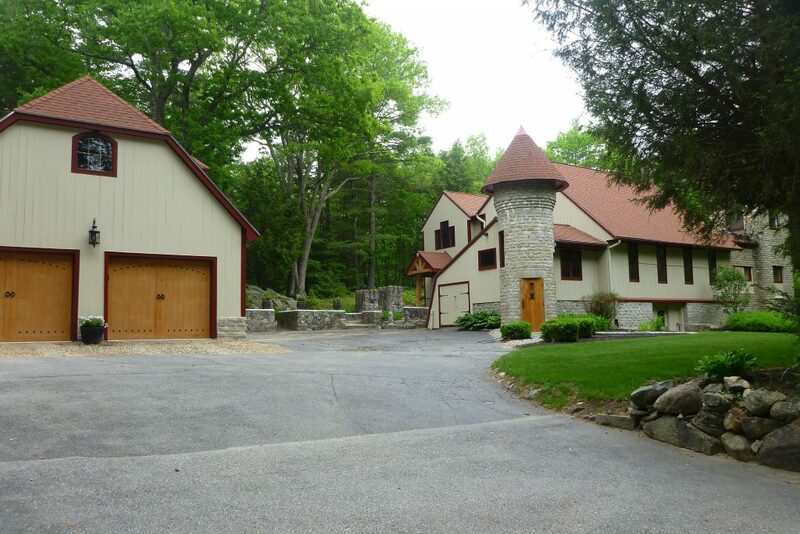 (315 Mishawum Rd, Woburn, MA) Riders planning on staying the night should call the hotel directly to book rooms. The hotel has been kind to use in previous year but they are not officially involved with the event. If you are driving to the start and not staying at the hotel, park in the corner of the Woburn mall parking lot, away from the stores. Do not park in the hotel parking lot. The ride will start outside the hotel near the Dunkin Donuts which will be closed at 4am. When riders finish they should come into the hotel. NER Volunteers will be in the Breakfast room adjacent to the lobby or in the room indicated on the Brevet card. Know before you go: This route has about the same number of turns as many other NER rides which is to say it’s complex. Navigation with the cue sheet is possible (Pre-rides are navigated with the cue) but riders with a GPS that shows a track might feel more comfortable. The outbound (coastal) section passes through many touristy spots and as a result riders should expect some weekend traffic. An effort was made to stay off the main roads whenever possible but some short congested sections are unavoidable when near the coast. The routes uses 3 sections of hardpacked dirt bike paths for roughly 15 miles in total. This is not an “off-road” ride; the dirt sections are pancake flat and ridable on any type of bike. All path section will be ridden in daytime. However, riders should start the ride knowing 3% of the course is unpaved. With the sun rising at 4:32am riders won’t have much time in the dark. That’s a good thing as this first 30 mile section is one of the nicest, particularly so early when few drivers will be on the road. 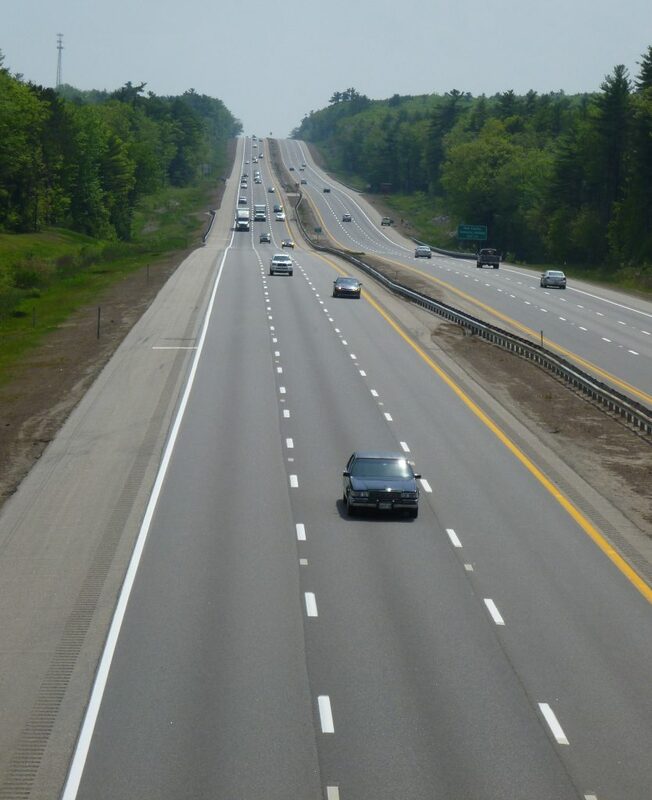 It’s about 10 miles to leave the Reading suburbs and then you’re in North Boxford, Andover, and Georgetown. Going through Harold Parker State park will be one of the highlights. The roads aren’t in great shape but the dense forest and lakes are as picturesque as they come. This leg marks one of the more rolling sections of the outbound portion of the ride but with fresh legs most should make good time. In Newburyport riders will join the fairly new “Clipper City Rail Trail” which has perfect pavement as well as some nice trailside art. From there you’ll take the Rt. 1 bridge to Salisbury and join the Old Eastern Marsh Trail which leads to the Dunkin Donuts control. I was lucky enough to see a Eastern hognose snake cross the trail but others are unlikely to be as lucky. This section is the definition of pancake flat as riders are on the ocean for most of the distance. After leaving the control it’s only a few miles until you’re in New Hampshire, crossing an unmarked border in an a suburban area. (Look for the license plates to know when you’ve crossed.) Shortly thereafter you’re on Rt. 1 in Hampton Beach. Thankfully, given that most riders will be passing through between 7-8am you’ll miss most of the beach traffic. (You’ll also miss the arcades and boardwalk… sorry.) 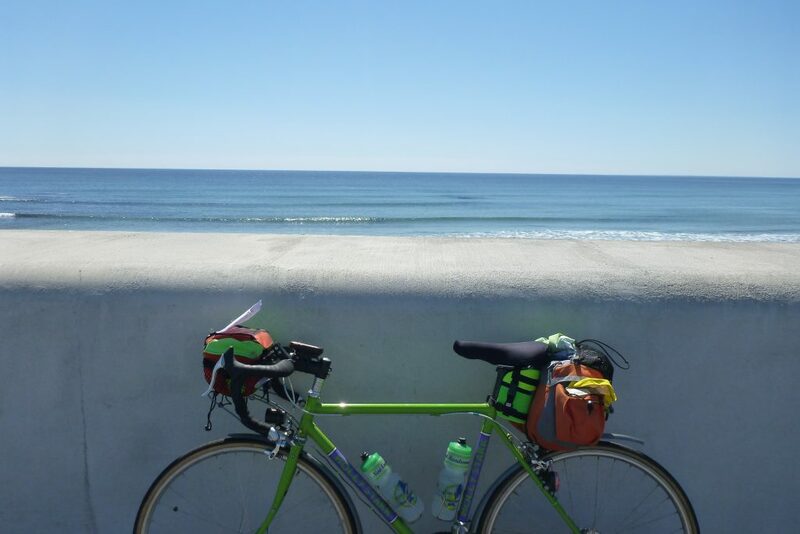 Enjoy the water view as this is the first NER ride to head Northeast to the coast. 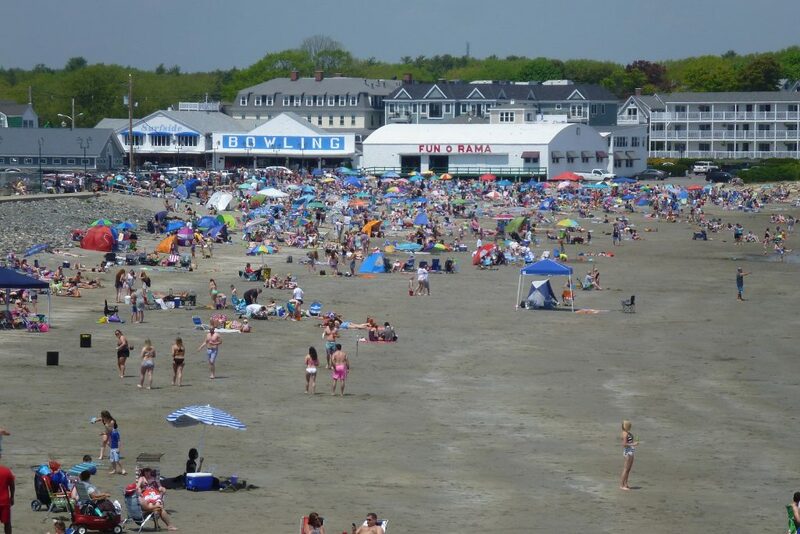 After passing Hampton beach you’ll be in rich coastal communities and will likely see more cyclists than cars. The road hugs the coast as you pass the rocky shoreline. Provided it isn’t too windy many riders will experience their fastest moving averages in this section. After entering Maine you leave coast for a bit on minor roads for about 20 miles before returning to the water at the Long Sands Beach. Here adventurous riders have the option to take a detour to visit the “Wiggle Bridge” — supposedly the shortest suspension bridge in the world. 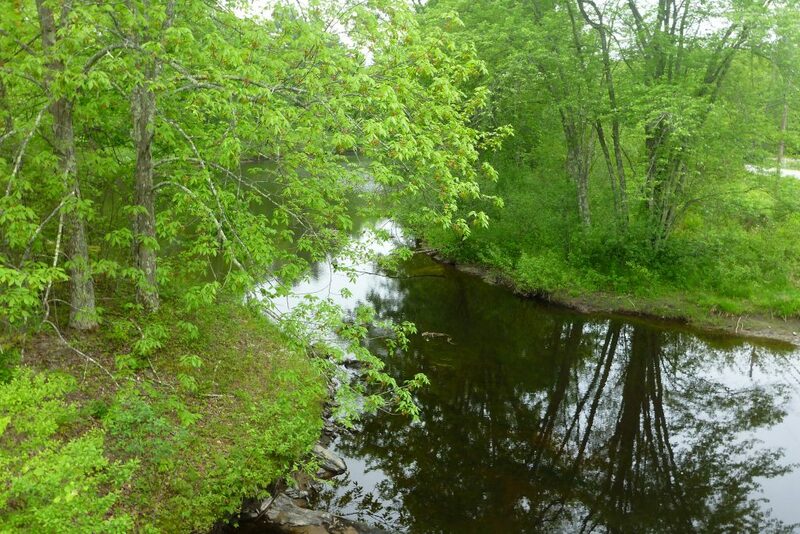 To visit the bridge riders must leave the route and head down a dirt road then a short (1/4 mike) walking trail. After crossing the bridge you’ll make a left and rejoin the route. This spur is optional and recommended only for riders who don’t mind dirt and adding about 1/2 mile to their brevet. When riders reach Long Sands Beach they might encounter the worse auto congestion of the brevet. Take the lane and don’t ride too close to the parked cars — the traffic will likely be moving at bike speed anyway. 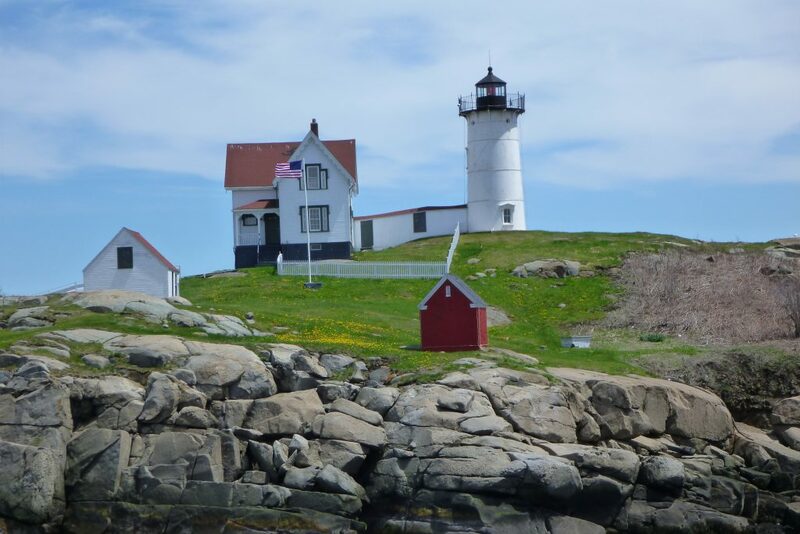 You’ll be in the shadow of the Nubble Lighthouse which you might recognize from the Maine state quarter. Pass the beach and take a right to head up a small hill and directly to the lighthouse for an informational control. It’s almost impossible to take a bad photo of the lighthouse. The visitors center has bathrooms and water — you’ll pass places to buy food within a few miles. After leaving the lighthouse you’ll pass another touristy beach and then join the rolling and twisty Shore Road which has surprisingly little traffic. 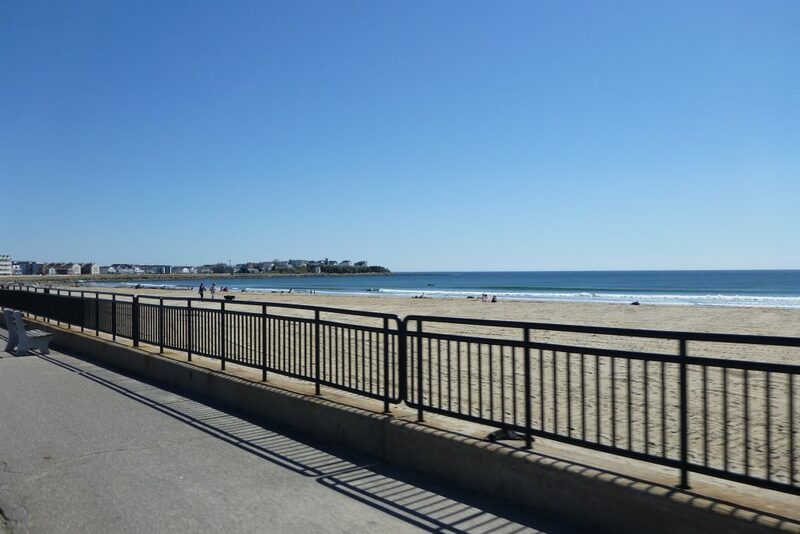 Riders will cut though Ogunquit Maine which is another dense but short tourist spot. You’ll soon be headed inland on some low traffic, well paved, rural roads in the mountain foothills. While the hills aren’t too steep this section is rolling and could be hot if it’s a warm day. This sort of climbing is similar to what you’ll encounter on the Portland to Woburn return. Riders will be Rt. 9A for about 4 miles before entering Kennebunkport Maine. It will be hard to miss the “Wedding Cake House” — the most photographed house in Maine. (I too took a photo, see below.) 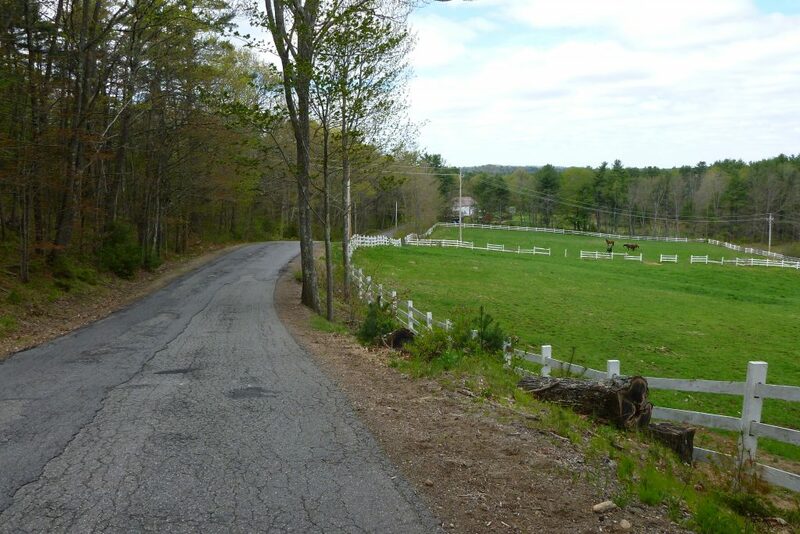 Kennebunkport is one of my favorite sections of the ride as it’s surprisingly rural with lots of farms on mostly flat roads. The leg ends at the Kennebunkport Bicycle Company for an info control. While not required, the folks at the store are friendly if riders want to stop in. Tip: There is a nice cafe just after the bike shop on the left and a general store on West St about 5 miles further. At 25 miles this is the shortest leg of the brevet. After a few more nice miles in Kennebunkport riders will cut though Saco (dense) and stay on small the backroads north of I-95. 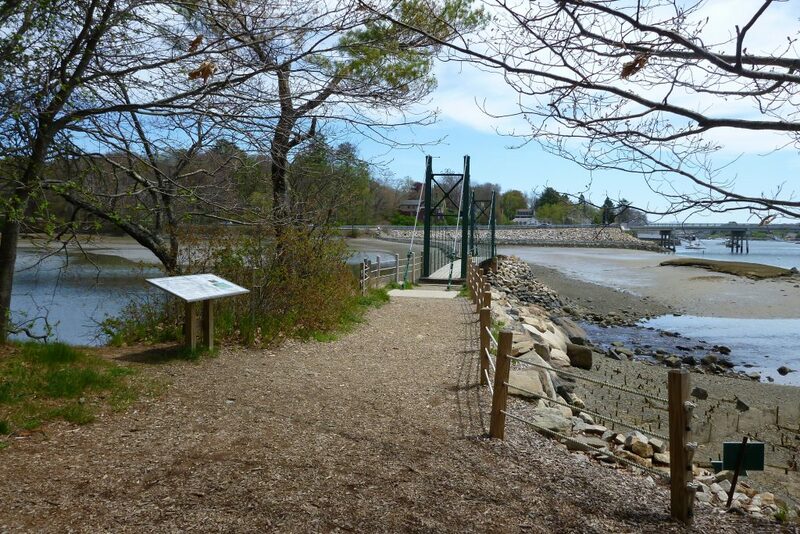 In Scarborough you’ll join the Eastern Trail Rail Trail for 3 miles to transverse a unique tidal marsh. This section of trail is unpaved but the surface is crushed stone and is easy riding on any type of bike. Please be mindful of families enjoying the popular path. 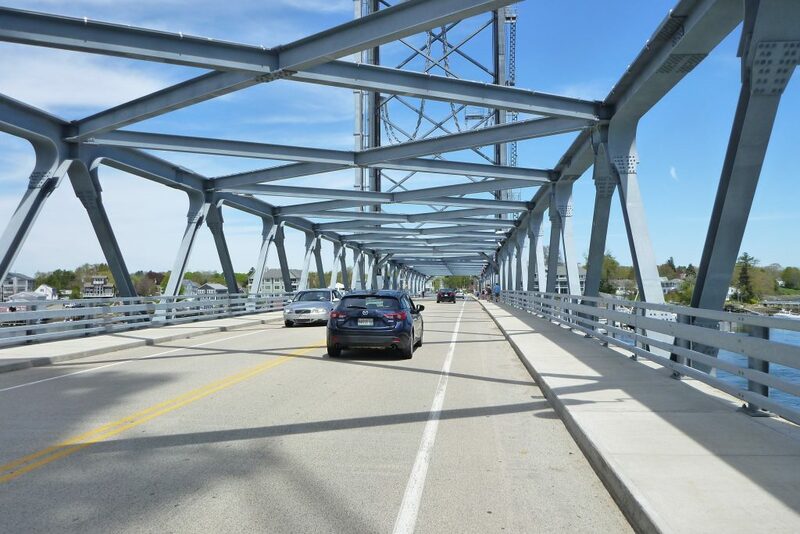 After leaving the trail it’s a quick ride though South Portland and over the Casco Bay bridge into Portland. The control is at the Ohno Cafe in the West end shortly over the bridge. Rides can buy a delicious sandwich if they want to wait or get their card signed by the NER Volunteer and head back south. For riders on the 200k, your ride is over. (Congratulations.) It’s an easy ride to the train station or the restaurants on Commercial St. For 400k riders, try to keep your stop short. The remaining 125 miles are hillier and will take longer to complete. 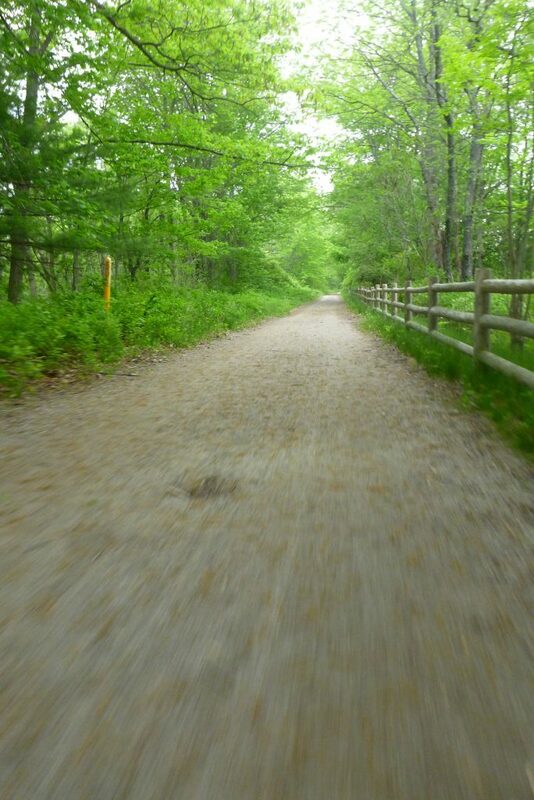 Riders will leave Portland the same way they came as they head back to the rail trail. This time you’ll stay on the trail for 8 miles in total — the tidal marsh section again plus a longer section though Biddleford. Note: There is a short (2 mile) section of trail which is on the rough side, though still easily ridable. The trail will become wider with a very smooth surface after a few miles. Even a “racing” bike with 23mm tires should be able to pass over this section without difficulty. I’m interested in feedback: Do you prefer this trail or the roads taken on the inbound section? 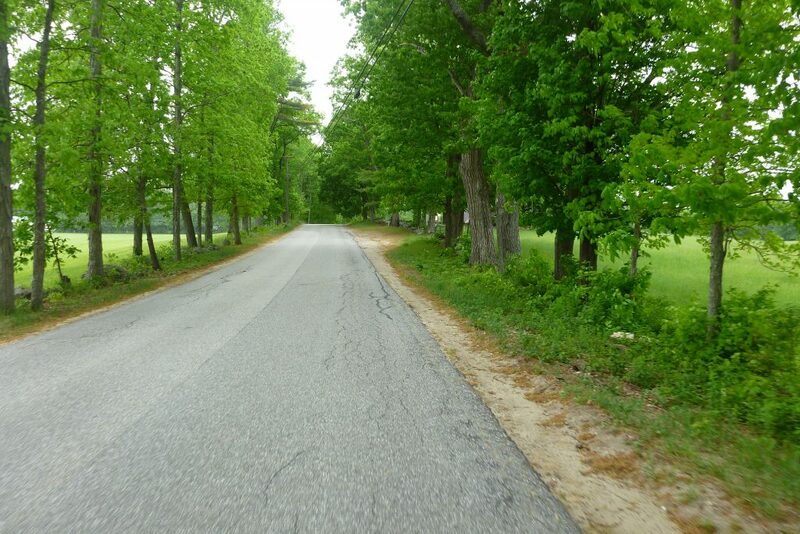 After passing though downtown Saco (and up a short, steep climb) you’ll go back to riding on smaller roads. There’s another short section of the Eastern Trail to pass over I-95 at which point the trail sections are over for the remainder of the brevet. You’ll encounter non-stop rollers, not unlike what one finds on PBP. None of these hills are steep but they will seem increasingly hard as the miles add up and the sun begins to set. 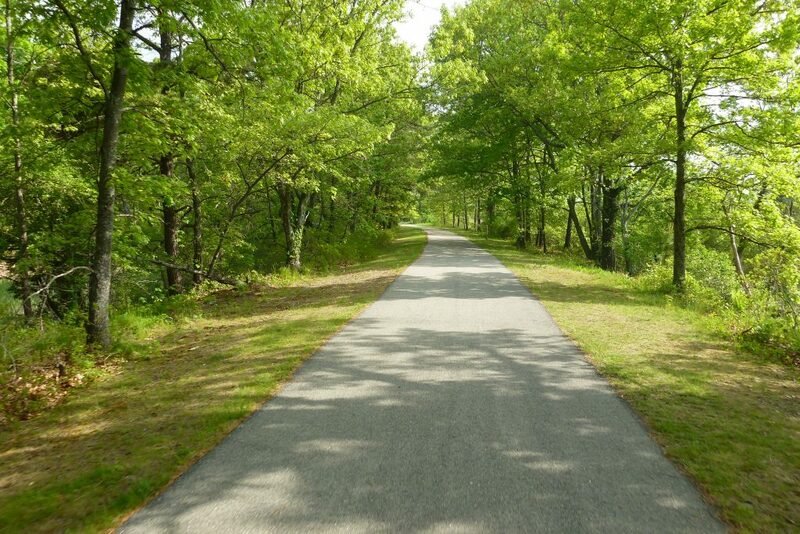 For most of this section riders will be on the well marked East Coast Greenway / US Bike Route #1. The control is just over the ME/NH border at a well stocked Cumberland Farms in Rollinsford, NH. Stock up here — there are not many services on the upcoming sections. 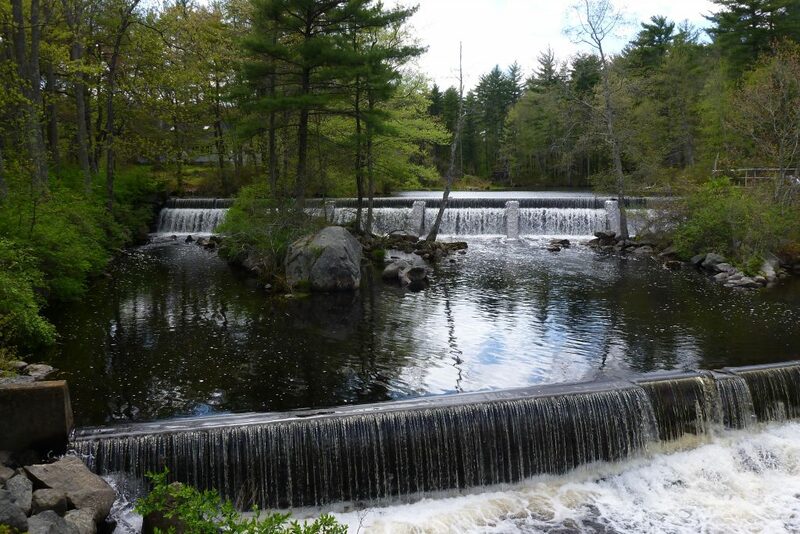 Leg 6: Rollinsford, NH to Merrimac, Mass. 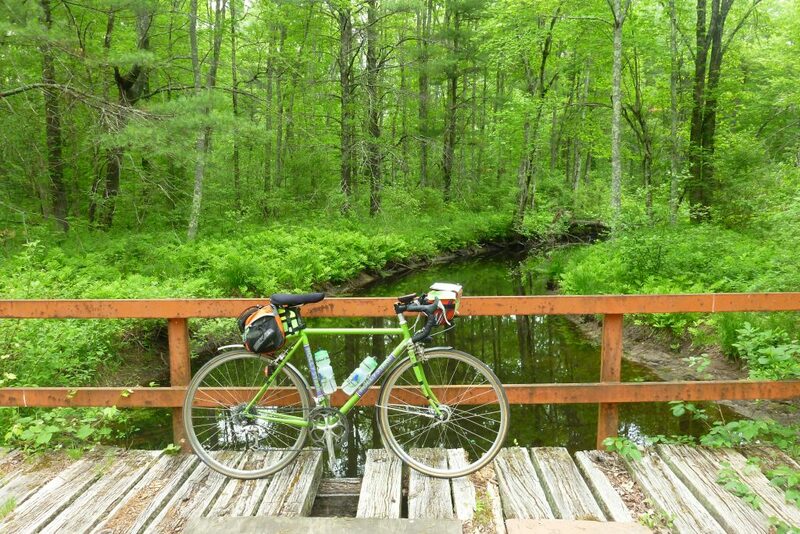 This ~45 mile section is classic NER terrain: Rural roads, moderate climbing, and lots of scenic pastures and forests. This section is quite but gorgeous. Gone are the touristy beaches and small cities. 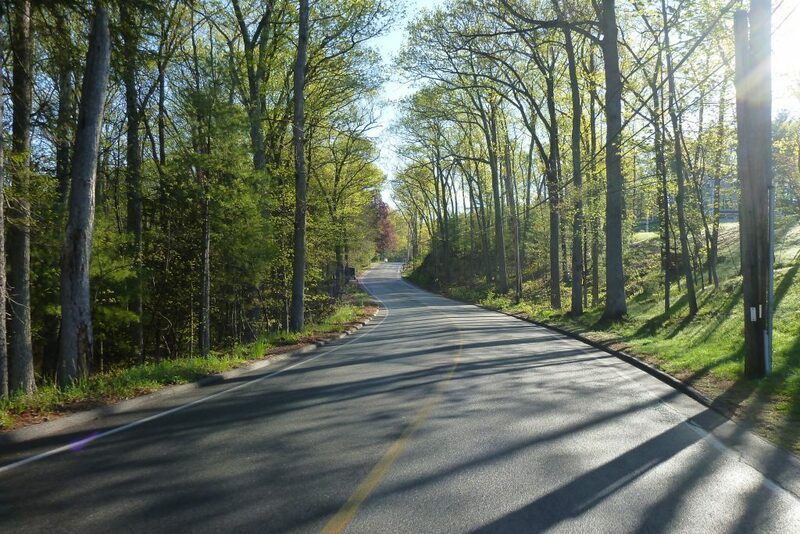 The roads are twisty and small — quintessential New Hampshire. Dover marks the last chance to buy supplies for nearly 40 miles so stop there if you think you’ll want something later. Most of this section stays off numbered roads so the scenery is top notch with little traffic. However, remember that you’ll need some way of viewing your cue sheet so a small helmet light is recommended along with a bright headlight. Also keep in mind that in accordance with RUSA guidelines riders must be wearing full reflective gear (vest/sash + ankle bands + front/tail light, etc) by the time the sun sets shortly after 8pm. The control is a 24h Dunkin Donuts in Merrimac, Massachusetts. Please get a receipt (preferred) or ask them to initial your brevet card. This last section is short at only 30 miles but you’ll have more then 200 miles in your legs so the otherwise easy hills will seem steep. 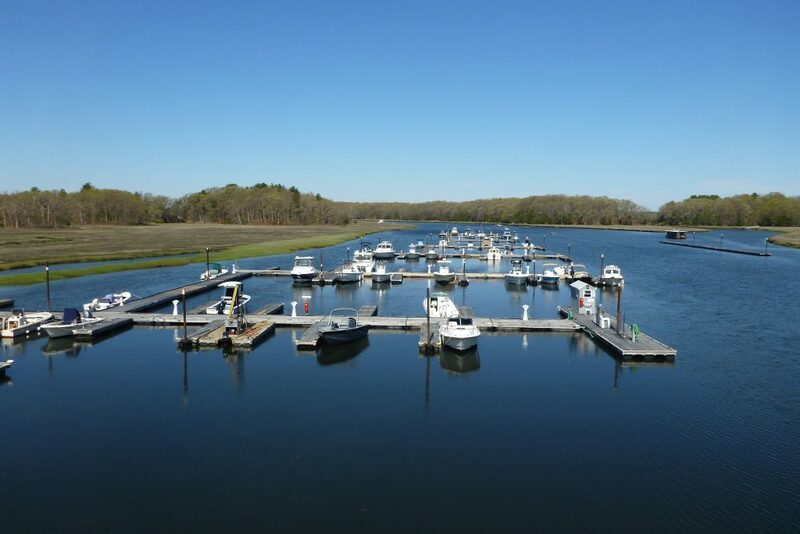 After leaving the control you’ll ride along the scenic Merrimac river though it will only be visible under the light of the nearly full moon. For the last ~15 miles you’ll be using the same roads as the outbound section. 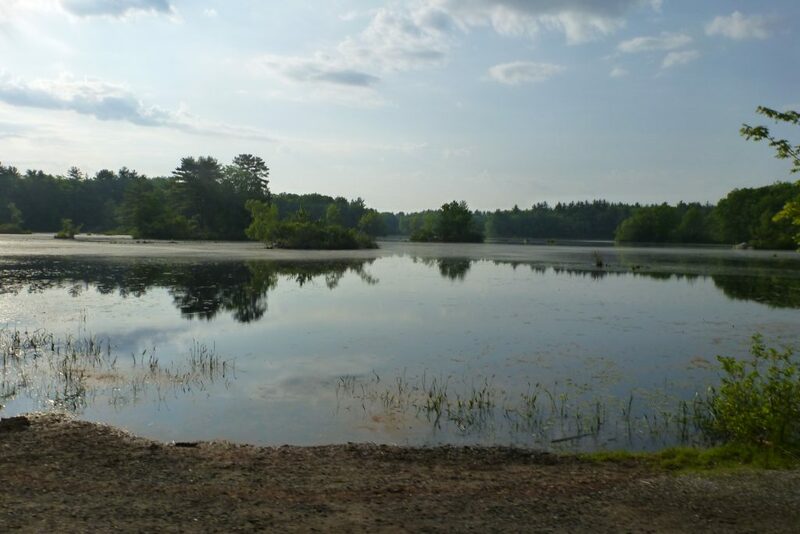 You’ll again pass though part of Herold Parker State Forest and then into the suburbs of Reading and Woburn. The finish control is inside the Holiday Inn express where we’ll have snacks and riders can take a shower before leaving if they haven’t reserved a room for the night. You can’t take a bad photo of the Nubble lighthouse! 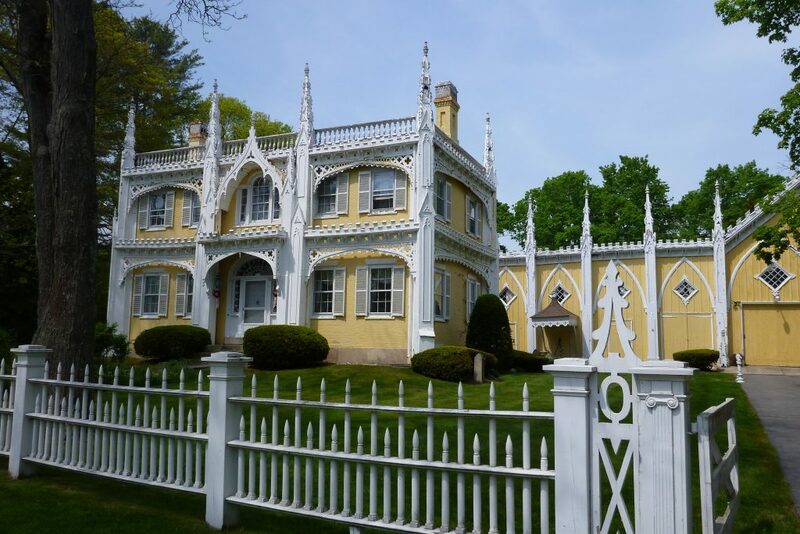 The Wedding Cake House – Supposedly the most photographed house in Maine. 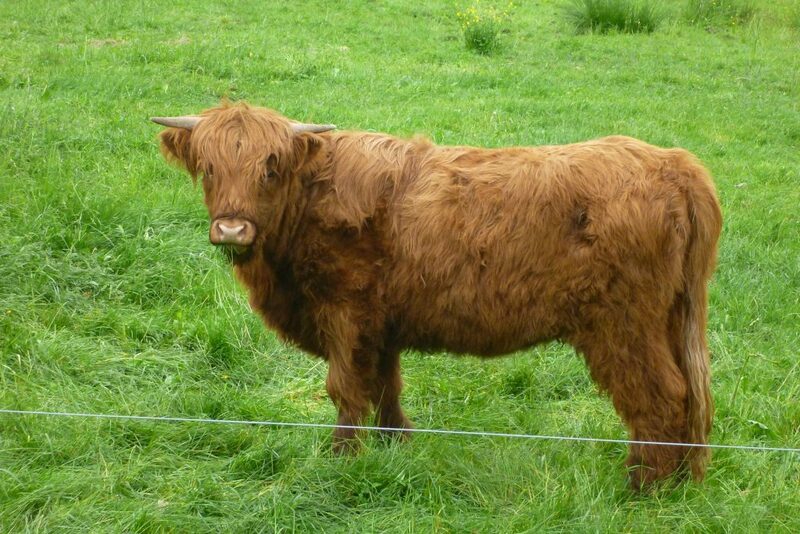 Some cows on the 400k are overdressed. 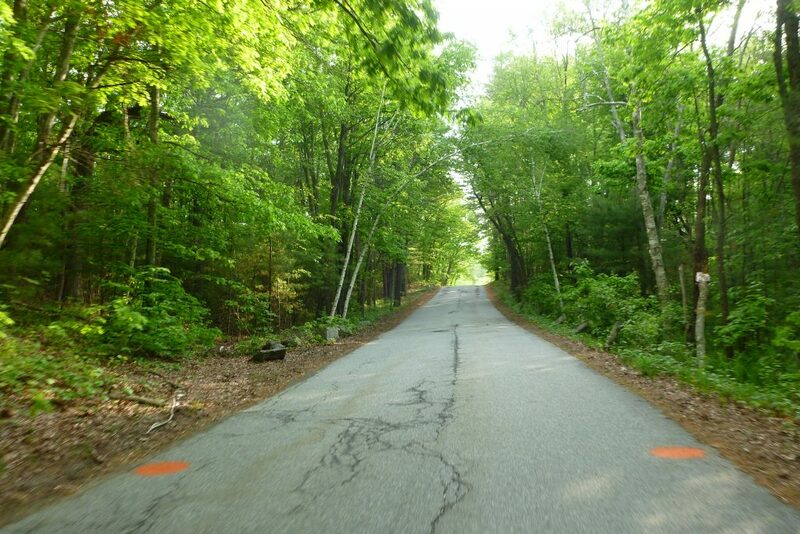 One of the reasons for pre-riding routes is to catch roads which are scenic but unsuitable for night riding, such as Cuba Road outside Lee, NH. 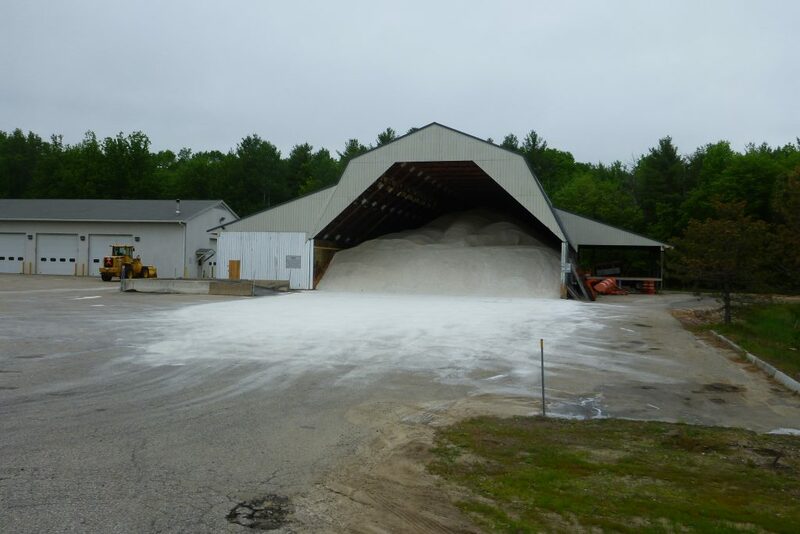 Free electrolytes curiosity of NHDOT! 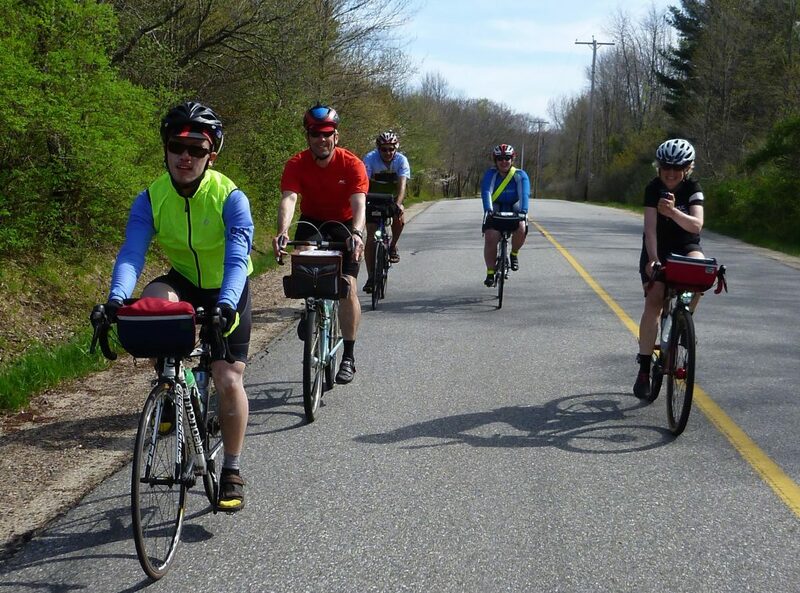 Tsun’s Dart Team used a portion of the 400k route in Kennebunkport, Maine.